India is the land of colours. Colours are apparent everywhere. From our attire (whether its a patiala suit or saree or ghaghra) to our home decor (bright coloured sofa and cushions) colours actually define India. Bollywood movies are known in the West for their colours. Bright hues define India and a huge chunk of these colours are formed by the impeccable Indian handicrafts. For the uninitiated, handricrafts are items that are crafted by hand. Hence they represent hard work and passion and of course the culture of that particular region. 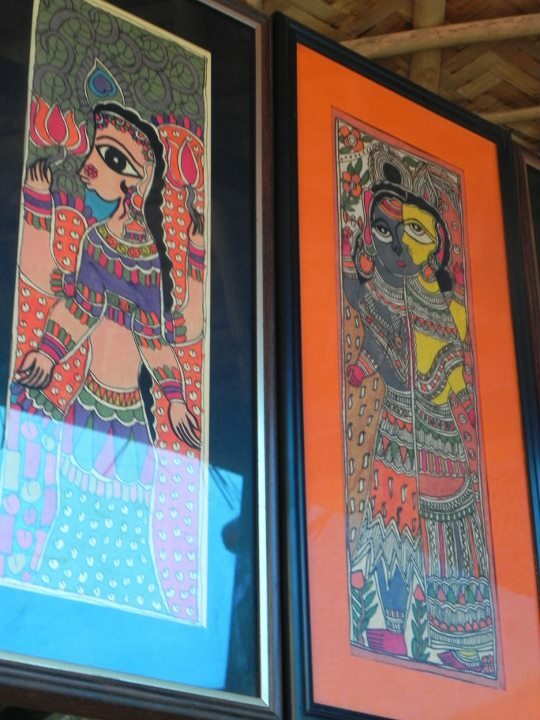 There are a variety of Indian handicrafts...from jewellery to vases to embroidered textiles to paintings and photo frames, Indian artisans have an expertise in a wide range of items. Let me not get started with Indian jewellery. Those bright and chunky jhumkas, intricately decorated 'Kade', necklaces to 'Kamar bandh' et al, Indian handcrafted jewelry are a delight to the eyes. 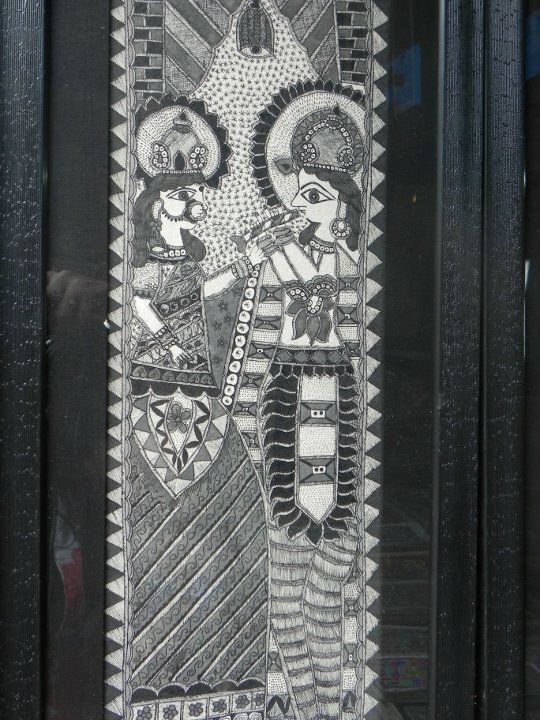 Handicrafts are symbolic of that particular region and culture and hence they prove to be the perfect souvenirs. For example, everyone is well acquainted with the Chikankari of Lucknow, Jute products of Bengal, Bamboo products of the East, mirrored items of Rajasthan, etc etc. Since I am avid traveller, I collect handicrafts wherever I go. Handicrafts are usually a bit more pricey than machine made items. The reason is of course obvious. They are created with immense concentration and hard work. Whenever there is a Hindu festival like Durga Puja and Ganesh Chaturthi, we get to witness beautifully crafted idols. However behind these pieces of sculpture work are the sweat and concentration of the poor artisans who spend months of hard work to delight us. Next time whenever you visit a place, make sure you buy a handicraft. Not only it would serve as a perfect souvenir but would also give a boost to the Indian cottage industry. Our artisans are so talented yet so meagerly paid. In this way you would give your contribution to the economy. The best part? Handicrafts are eco friendly. So you are doing your bit for the nature too. Now what if you don't want to travel or want to get handicrafts at your footstep? Hello online shopping! Welcome to Crafstvilla. The one stop online shop for everything prettily handcrafted! The icing on the cake? They are very reasonably priced! Beauty in that amazing art decor. the umbrella is gorgeous , Great write up .